Can nature rescue us from the threat of flooding? As politicians in the UK argue over how to fund flood defences in the future, Channel 4 News finds six restoration projects that have been successful in protecting communities. Many experts believe that restoring rivers to something closer to their natural behaviour can help alleviate floods. 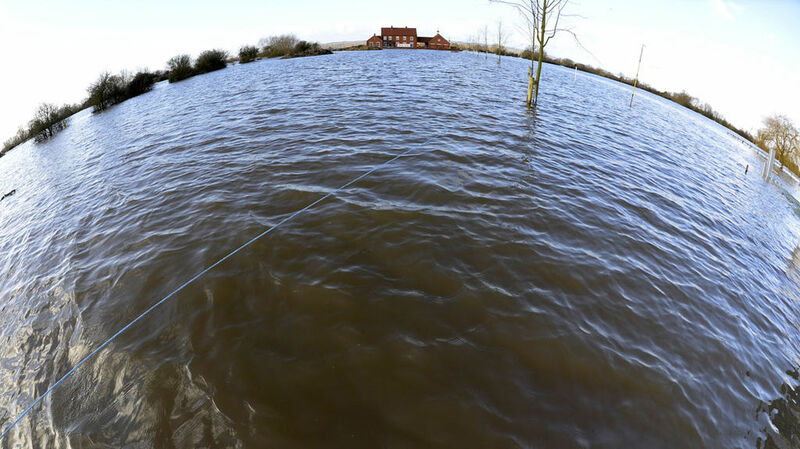 They say that natural flood risk management can be more effective than traditional hard-engineered approaches. A recent study by the European Centre for River Restoration and Wetlands International looked at six renovation projects where re-connecting a river with its floodplain had reduced flooding. The restoration of Ritobäcken Brook was carried out to address flooding and to reduce the need to maintain the river channel. This was achieved by cutting a new channel, which allowed the river channel to carry more water. The risk of flooding has been reduced and there have been improvements in wildlife and water quality. 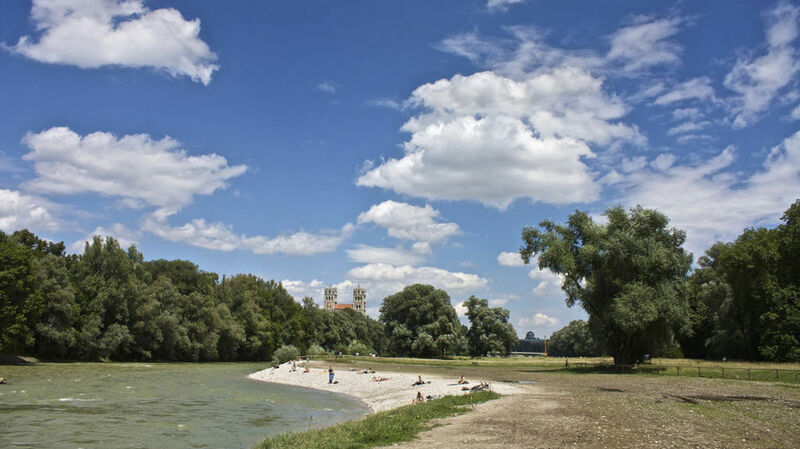 The “Isar Plan” (above) was developed to improve flood control, to improve plant, fish and animal habitats, and to increase opportunities for recreation. These issues were addressed by regrading river banks, setting back flood defences and creating public beaches. The results have been dramatic, particularly considering its urban location: the risk of flooding has been reduced, the local ecology enhanced and public access to the area improved. Reducing the risk of flooding, tackling subsidence and improving access for fish was dealt with by removing sluice gates and installing a weir, allowing fish to swim over more easily. Retaining the historic mill and mill pond were central to the scheme. Economic, social and environmental benefits have been reported in a project that dealt sensitively with the cultural heritage at the site. Privately funded through gravel extraction, this project has successfully tackled the risk of flooding, improved the quality of the landscape, and plant and wildlife, and created educational opportunities. Mayesbrook Park (above) is the UK’s first climate change adaption park. Reconnecting the river with its floodplain has increased flood storage by one hectare. Restoration has improved access, recreation and plant and wildlife for the local community. An ecosystem services study estimated the project would produce a wide range of benefits. 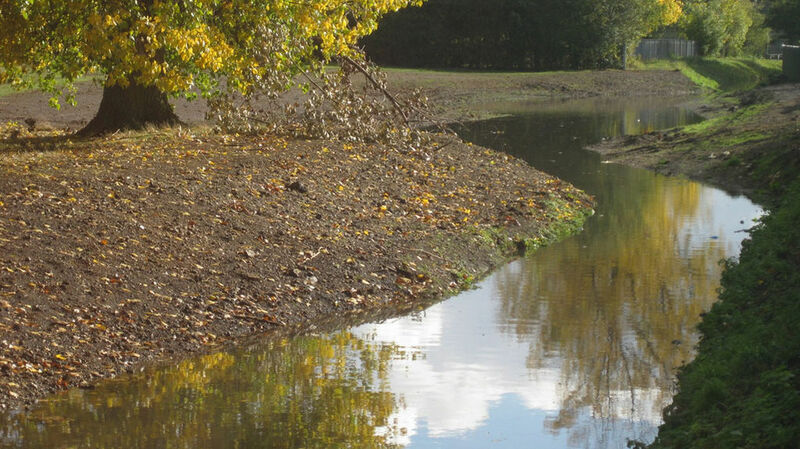 As part of a larger town centre regeneration project, the River Marden, which had previously been straightened, was re-meandered and stone, gravel and planting were used to create a more natural river channel. The project has reduced the risk of flooding in the town and increased public access to the river.